CMK3692V-2 – Please call for more information. CMK36L3S-2 – Please call for more information. 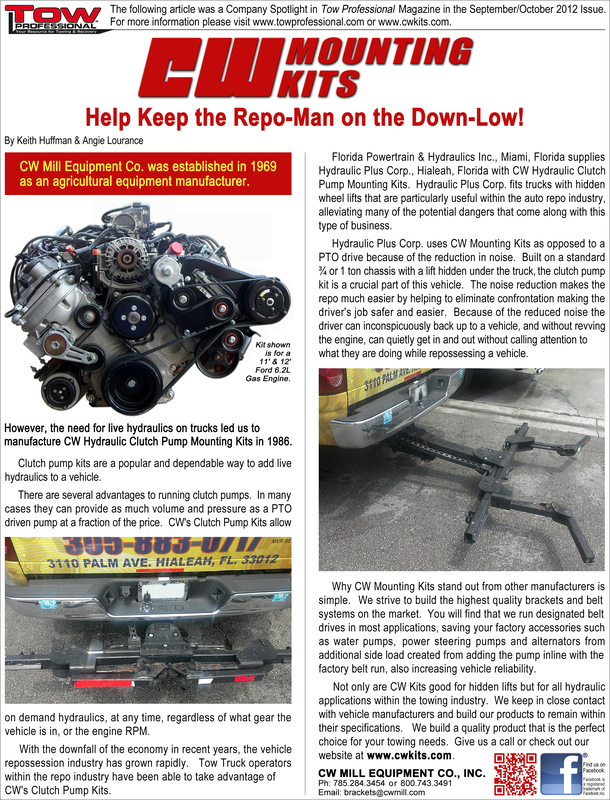 CMK4892V-8 – Please call for more information. CMK6992V-I6 – Please call for more information. CMK69J180-I6 – Please call for more information. CMK26092V-I6 – Please call for more information. 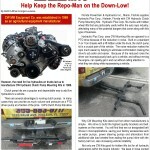 CMK55L3S-6 – Please call for more information. CMK7492V-I8 – Please call for more information. VCK39J180-6 – Please call for more information.